On March 28, 2018, Premier Li Keqiang presided over the State Council executive meeting, in which the decision that from May 1, 2018, the value-added tax rate of manufacturing and other industries will be reduced from 17% to 16% was made. This year, the NPC and CPPCC also issued a "big gift package" for tax and fee reduction, which reduced the current 16% tax rate in the manufacturing industry to 13%. This is another tax and fee reduction after the tax reduction policy last year. The series of large-scale tax and fee reduction measures introduced by the government are not only the decision made by the Party Central Committee and the State Council on the problems and difficulties faced by the manufacturing industry, but also a "timely rain" to build China into a manufacturer of quality. Nowadays, the innovation and development of China beverage industry is still in an important period of opportunity. Although the beverage industry is a market of perfect competition, the characteristics of the industry's development with good resilience, sufficient potential and large space and the positive trend will not change after long-term accumulation and development. When the purchasing power from the China beverage industry is gradually deepened and radiated, the relevant enterprises in the industrial chain will benefit directly or indirectly, and the sustainable development of the industry will also gain unprecedented positive energy. 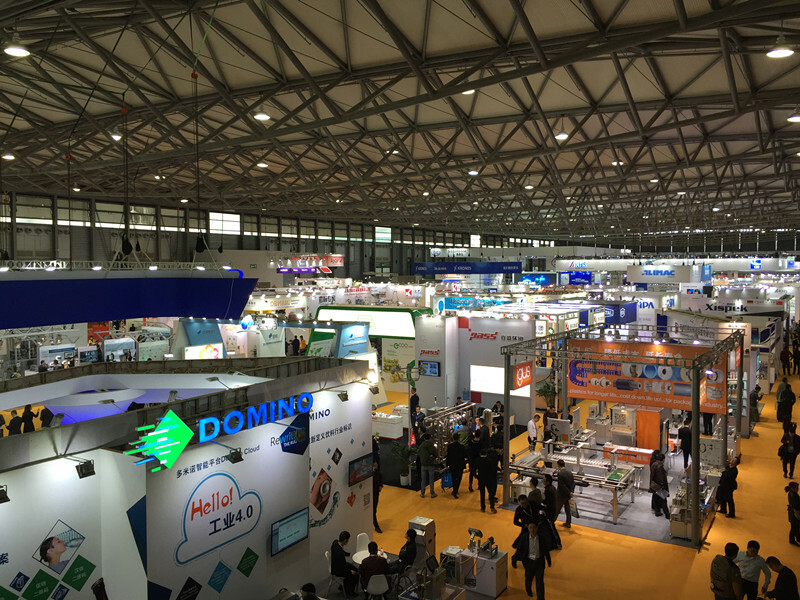 The key to CBST China International Beverage Industry Exhibition on Science and Technology is given a lot of attention because it represents a huge and increasingly open China beverage market. Through the stage of CBST, beverage industry chain companies can not only display their own image and competitiveness, but also directly expand their business and share the benefits of the China market. 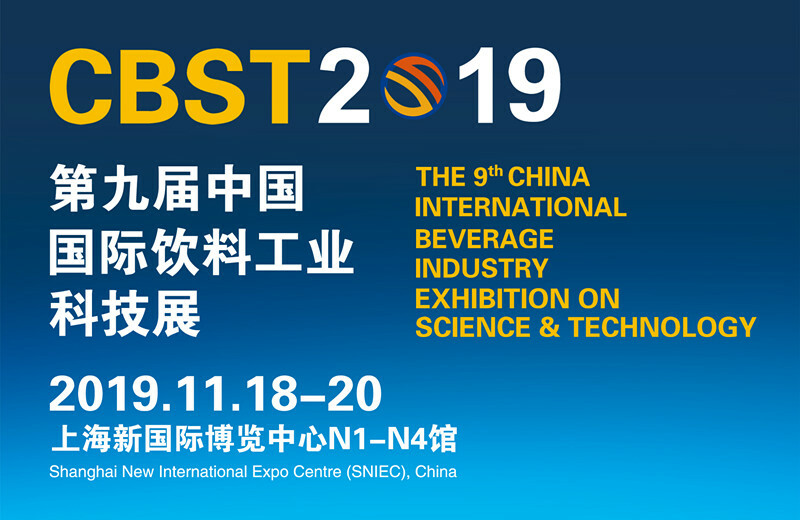 In view of the different status quo and different needs of the development of China beverage industry, CBST2019 will remain two different exhibition areas: the international exhibition area and the domestic exhibition area. Well-known international brands such as Krones, Sidel, KHS, SIG, Tetra Pak, SIEMENS, GEA, SIPA have reserved booths in the international exhibition area, and the domestic companies such as NEWAMSTAR, TECH-LONG, BESTCROWN, HEFEI ZHONGCHEN, ZHONGYAA, PRECISE, PEIYU, YCTD, DELONG, GDXL, and TCP have expanded their booth area; international companies and domestic companies have joined hands to create an industry feast for new products and technologies in the beverage industry in China. CBST is not only a grand event for commodity trade negotiations, but also an excellent opportunity for beverage industry chain companies to deepen business contacts, establish business relationships and cultivate trust in cooperation. Through the platform set up by CBST, exhibitors will not only harvest short-term orders and trading opportunities, but also gain long-term deep cooperation space. CBST2019 is ready to go. The special area will be debuted with a new look, continue to ignite the new development momentum of the industry, provide inspiration for beverage innovation, and integrate the new hope of the win-win industry.